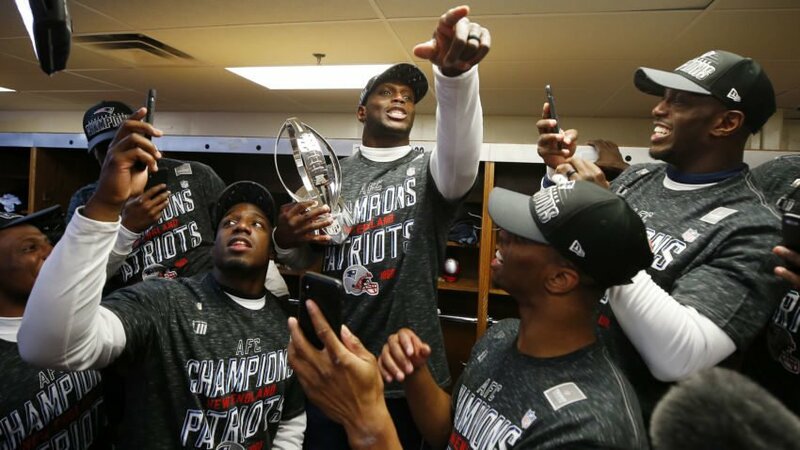 At almost every turn this regular season, the Patriots found themselves doubted. Constantly counted out and disregarded, teams went to play them with a higher level of confidence than years prior. Now, they head to Atlanta where they are currently three point favorites against the Los Angeles Rams. Yesterday was a marvelous performance and featured phenomenal execution. The gameplan on offense was really no secret. The plan going in was to establish the run game, create unpredictability in the playcall, and most of all dominate the time of possession to keep the ball out of the hands of Mahomes. The coaching was stupendous however not flawless. Some questionable playcalls and decisions almost cost them the game on both sides of the ball, but that happens in the NFL. On the flip side, the coaching staff for Kansas City appeared blatantly unprepared for this game. 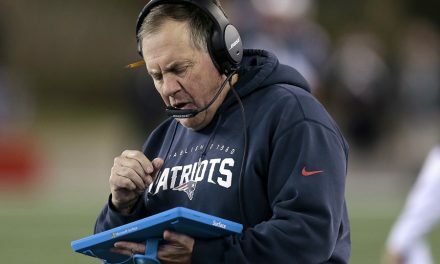 The Patriots game plan came as no surprise to even some of the most casual fans, yet Kansas City struggled to stop the run on almost every try early in the game. Virtually every run in the first and second quarter broke for nice gains into the second and third levels of the defense. The Chiefs failures to stop the run early on killed their chances to get anything going in the first half. Mahomes and the Kansas City Chiefs might want to look at the tape from this game and look at how one dimensional their offense became. The depleted running attack forced Mahomes to throw. Andy Reid and the staff did him no favors by calling almost exclusively medium to long ball plays. This only made the job easier for Patriots pass rush, who was steamrolling an offensive line, going after a quarterback holding onto the ball for too long. Trey Flowers and the crew had big games attacking a offensive line that was pretty solid this season. The long, sustained drives that the Patriots put together early in the game were just pure football art. The mix of run and pass had the defense guessing wrong almost every time in the first and second quarter and allowed for the Patriots to hold the Chiefs offense to zero points in the first half. Complementary football at it’s finest. Also, of course, how can anyone forget? Tom Brady. How does Brady continue to put together these wins late in the game, seemingly by himself. Sure the offensive line was spectacular and Edelman and Gronk played big roles in the final two drives, but Brady put on a clinic by marching down the field twice to go ahead on both occasions. Name another quarterback who deserves to even be mentioned in the same sentence as him. It might take a while. It was encouraging to see Chris Hogan make some of the plays he did late in the game, which only inspires hope for Patriots fans that he can take on the Patriots’ Playoff Amendola role. The offensive line as mentioned before was marvelous. They did a great job, paving the way for Michel, White, and Burkhead to run where they wanted at will. The question remains to be asked of where this offensive line and team would be without re-hiring Dante Scarnecchia back in 2016. The last real encouraging performance was the performance of Kyle Van Noy and Elandon Roberts. Two frequently unappreciated linebackers went and put together some nice plays and tackles to make things difficult for Mahomes and company. Van Noy’s performance was especially impressive and very encouraging going into the Super Bowl against a very good running game. 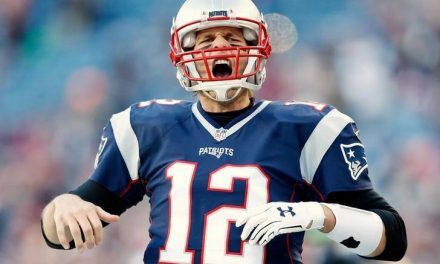 Now, Brady and company will head off to Super Bowl 53 in a highly anticipated matchup versus the Los Angeles Rams. 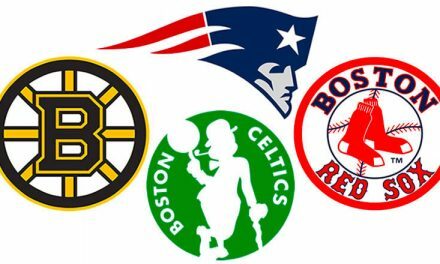 Hopefully, the Patriots can follow the pattern of the Red Sox and themselves, who both beat LA teams earlier this year (Dodgers and Chargers). 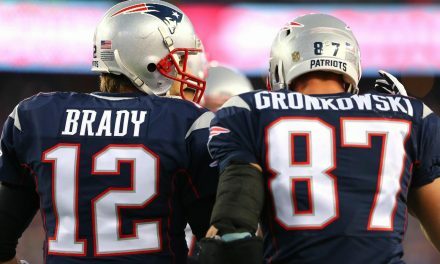 Regardless of the outcome of this Super Bowl bout, it is hard to see the Patriots going down without a fight. Is this the final dance for Tom Brady? Absolutely not.